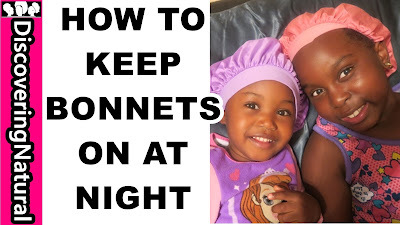 Viewer Question: How do you keep Bonnets on at Night especially for younger kids? Wearing a satin bonnet is a good natural hair night routine. It helps moisture last longer; keeps hair moisturized, helps in hair growth by improving length retention. There are different things you can do to ensure that bonnet stays on all night long. Also, if you have difficulty, making this happen, I also share some times as to what you can do. 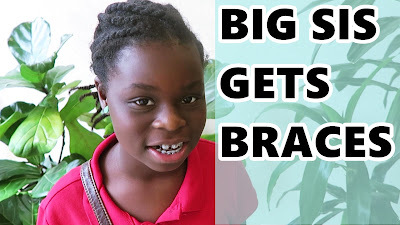 This video was recorded in Lil Sis's Room. 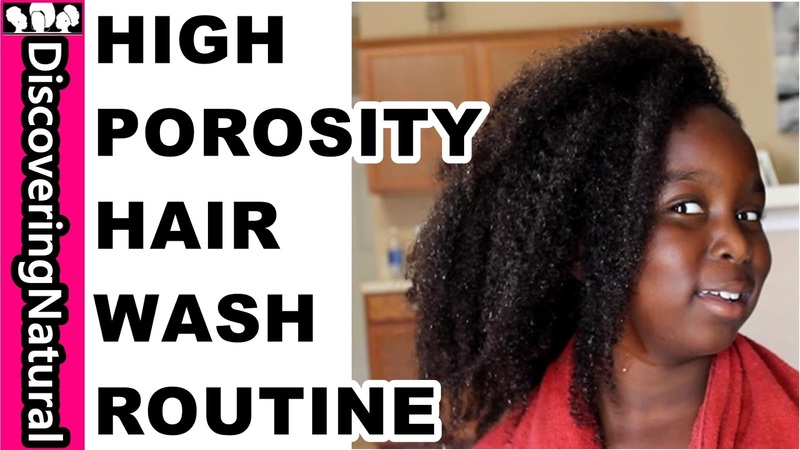 In this video, I demonstrate how I apply products to my coily curly natural hair to keep my natural hair moisturized longer. 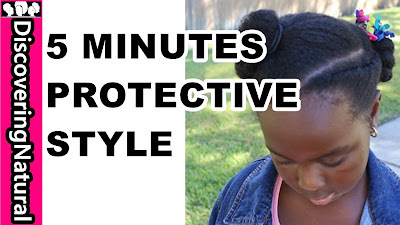 This method helps reduce breakage in natural hair which also means hair length retention. 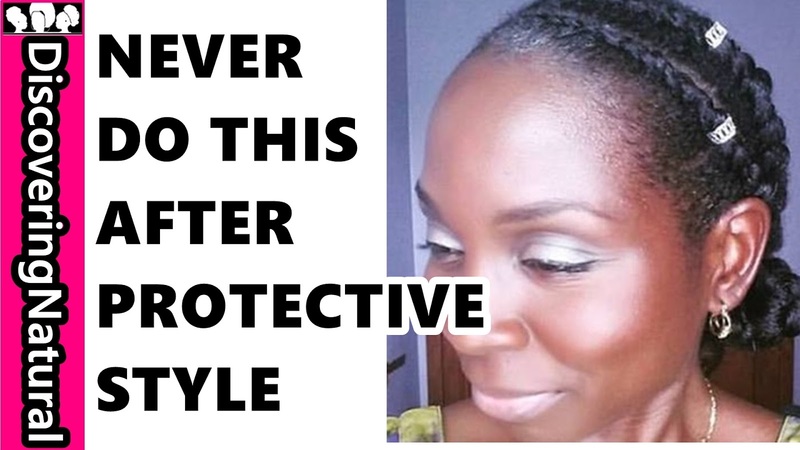 When it comes to moisturizing natural hair, you need to do it in layers. 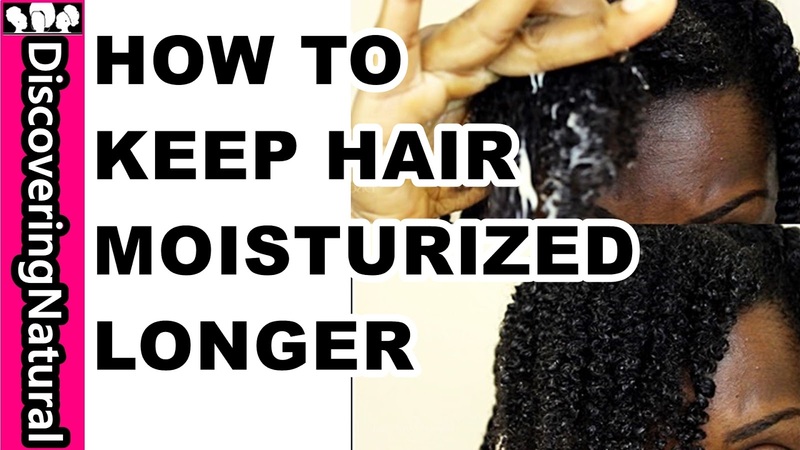 How to moisturize natural hair depends on each natural hair type and texture. 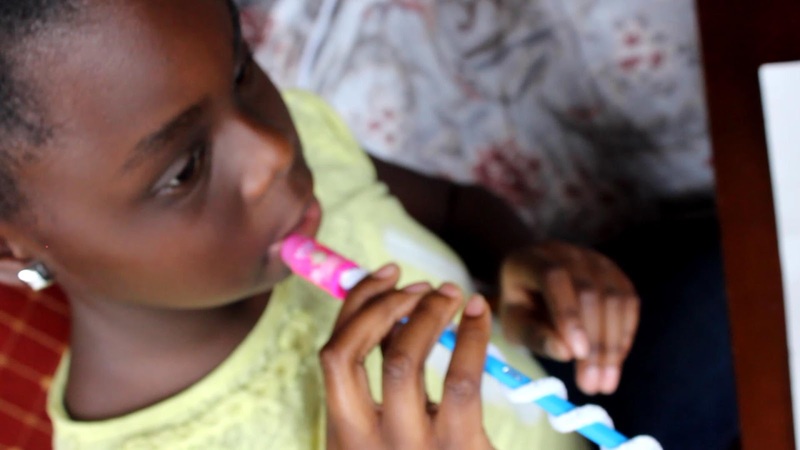 Some use the LOC method, some use LCO method, LOCO method and LOCS method. However, the way you apply the Cream is very important because that is the part that contains emollients, humectants and other moisturizing properties. This is a quick natural hair hairstyle to help stretch your kids natural hair. 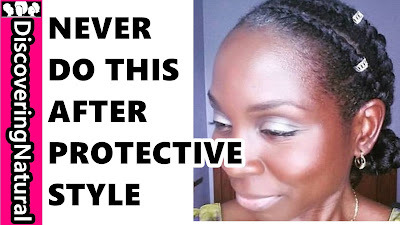 It is a protective style because all the ends are protected. 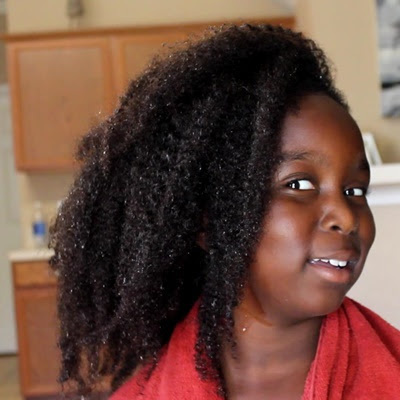 This video shows Lil Sis 's Natural Hair Wash Day for her High Porosity Hair. 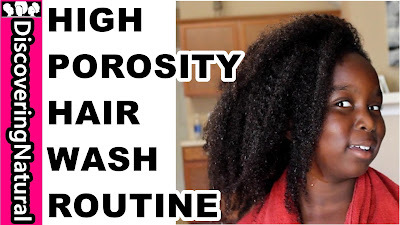 Knowing your hair porosity can help you know how to moisturize your natural hair and know why it is always dry. 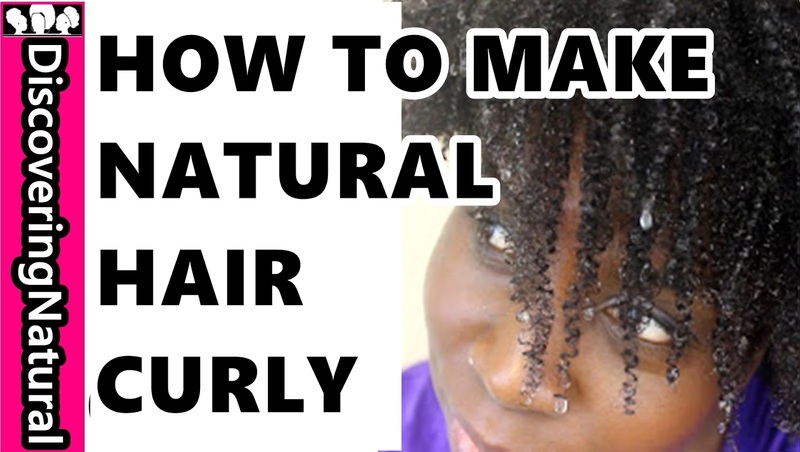 This can help with natural hair length retention. Can't stand all the unknown ingredients in your hair products? 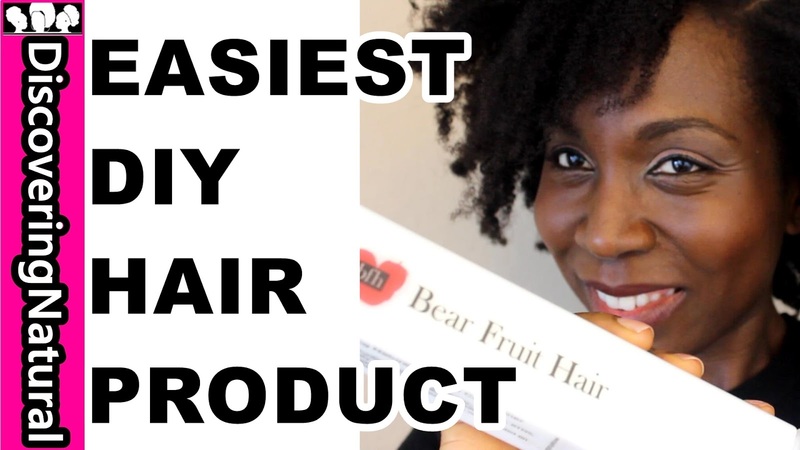 Don't have time to learn how to make your own hair products at home? Check out Bear Fruit Hair products. 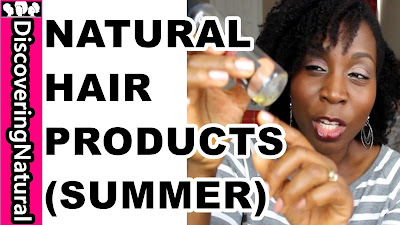 "Natural-ingredient hair care products that focus on moisture and the health of your hair. Putting the Power of Your Hair's Health in Your Hands". You get to choose what ingredients you want and even label the products you make. 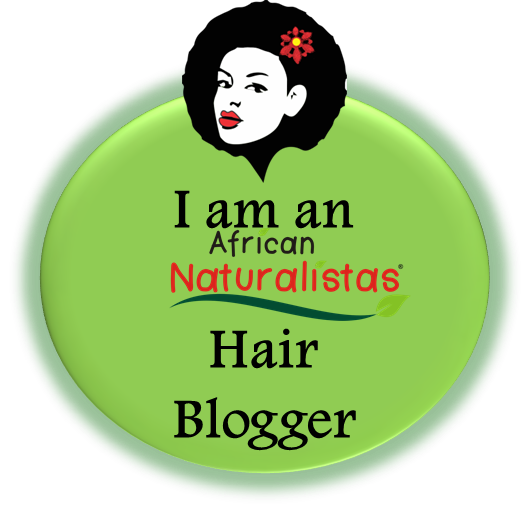 The girls and I had so much fun creating our own natural hair leave in conditioner moisturizer. If you are allergic to different ingredients, this is an easy way to create the right natural hair products for your hair. There are so many fun ingredients you can customize your product to suit your hair needs. Shipping is fast and your products arrive in great shape. Using extensions on kids hair. I will show you how to prep your extensions/attachment for protective styles like Senegalese twists, Havana twists, crotchet braids, braids. 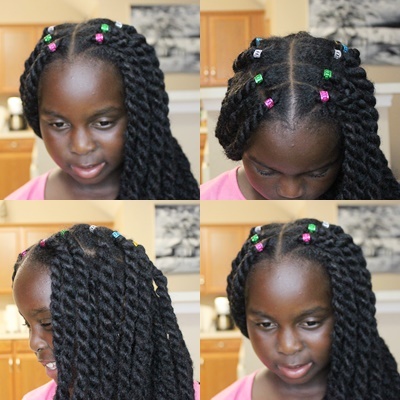 I will also demonstrate how to install Havana twists without breakage. In a bucket of warm water, add 1 cup of Braggs Apple Cider Vinegar. Rinse with water till water runs clear. Moisturize natural hair using the LCO method, you can also use the LOC method. 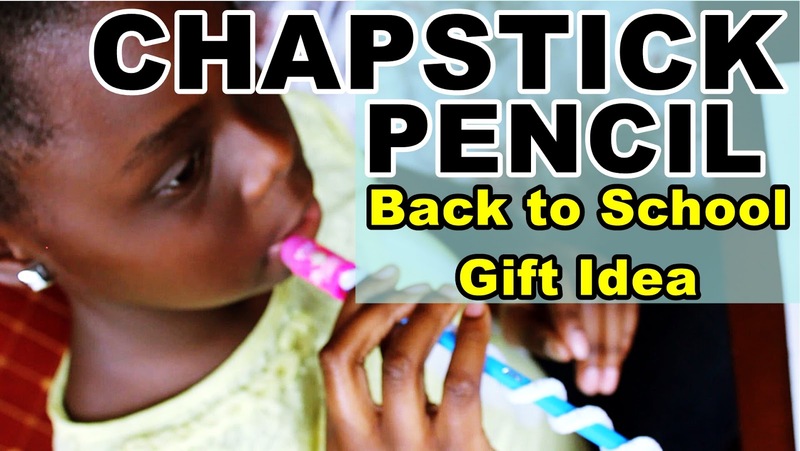 Big Sis show you how to make the CHAPCIL; a great back to school gift that you can give your kids or teacher. This back to school idea was something she shared on Snapchat @discovernatural and you all LOVED it. This also makes a great gift for teachers. 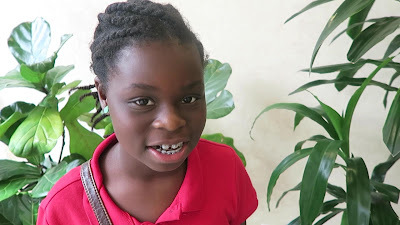 On the September 13th, Big Sis got her braces. 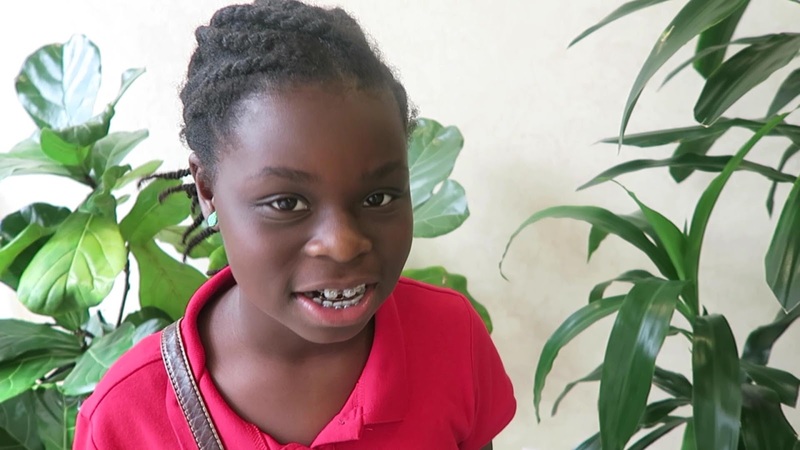 She will be sharing her experience with having it such as How to Care for Braces, When to get Braces, Why you need braces, tongue guard, How to Brush Braces, How Much Do Braces Cost for Kids, What is the Best Age for Your Child to Get Orthodontic Braces. What you do after protective styling ensures hair retention and shows your natural hair growth. 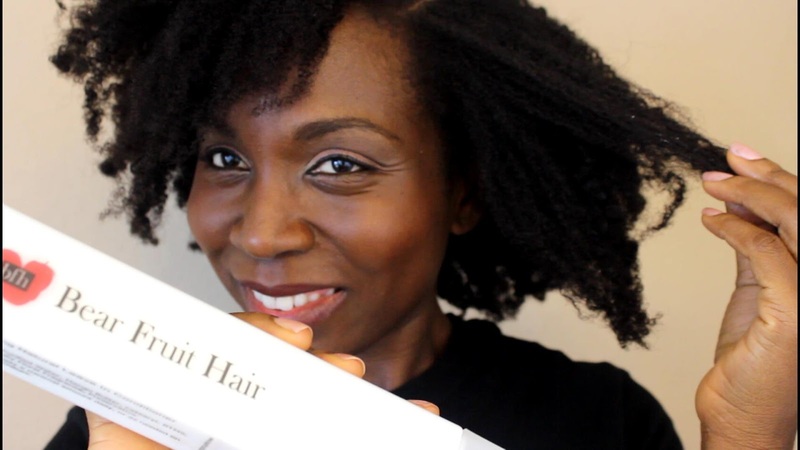 In this video, I share 5 things you shouldn't do after protective styling your natural hair. A lot of people feel that once they go natural, they will have those amazing curls and coils like they see in pictures and on Youtube. 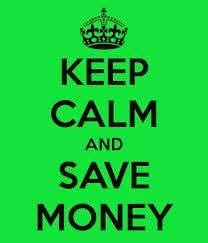 When this is not the case, it can be daunting. It is important to embrace your hair, curls or not. However, it is okay to have variety and ability to create curls and coils. First, how do you kow if you ARE BORN with it? 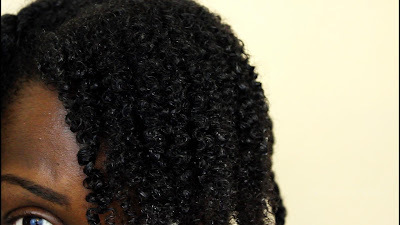 When you wash your hair and it is free of products, do you see any curls or coils? If you do, then you are born with it. If not, that is still okay. You can ENHANCE your curls by using products like gels, curl enhancers (this is not a chemical), and different techniques of manipulations. 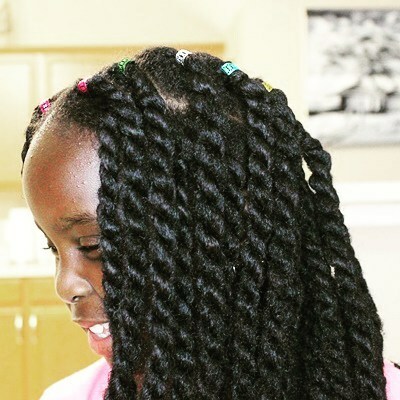 You can also do twistouts, braidouts, flat twistout and other out-styles. Out styles such as twistout is created by twisting sections of your hair after moisturizing and adding gel (if you want more hold) and then after it has dried, untwist. The same process applies to braidout and other out styles. The style in the picture below is my hair twisted, then I banded it with hair ties (almost like doing african threading), then the next day, I took it down. My results is more pronounced because I do have natural coils in my hair. Hope you learnt something today!